Last year, Verizon unexpectedly launched a new prepaid service dubbed Visible. For $40 per month, it offers unlimited talk, text and data – this is capped at a speed of 5Mbps and 480p for video streaming. In order to join the network, the only requirement until today was a compatible iPhone. 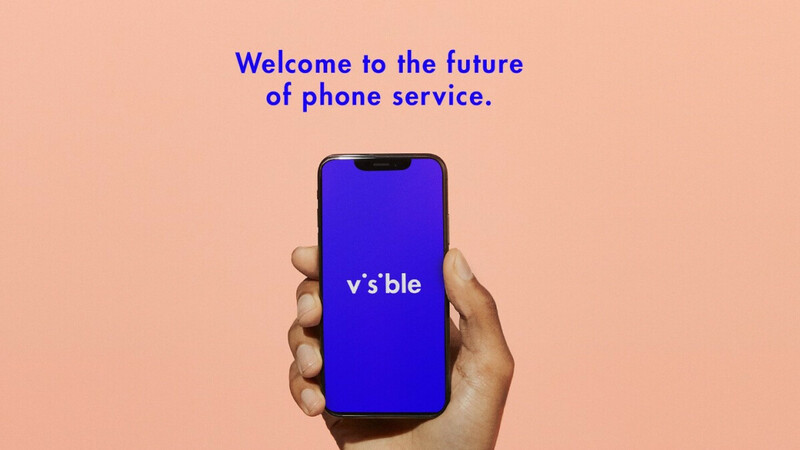 But now Visible has announced that it’ll be selling iPhones through its own website. More specifically, users can choose from any of the iPhone XS, iPhone XR, iPhone X, iPhone 8, and iPhone 7 models. The iPhone 6s and iPhone SE devices are also available, despite technically being discontinued. If any of these devices interest you, they can be purchased outright or through installments. For the latter option Visible is partnering up with Affirm for 0% APR financing. As an alternative option, Visible has finally opened up its service to Android users. Still, because the compatibility is in beta testing, users are currently required to use either the Samsung Galaxy S9 or Galaxy S9+. If you don't have either of these, Visible will kindly sell one to you through its online store. One final extra is a program called Visible Project which starts at $10 per month. This grants each user protection in the case of damage, loss or theft. It also provides access to Apple Care. They need to work on their customer service before they can get me to join in. Tested to see if my phone is compatible, it said no even though I'm WITH Verizon. Phone (Moto Z Force Droid) was bought from Verizon as well. VERY STRANGE.